This well-kept home in a serene Placerville setting has a lot to offer for a great price! The home features separate family and living rooms with big windows overlooking a sea of pine trees. 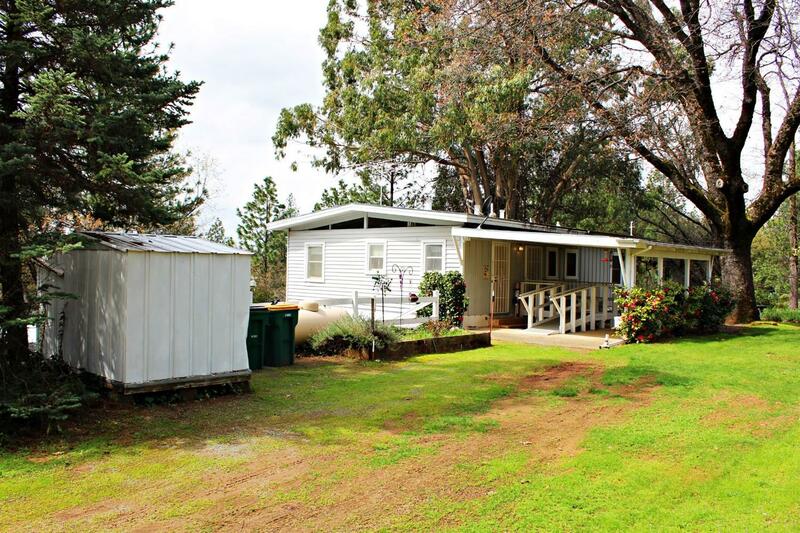 The half acre lot offers plenty of room for gardening, outdoor entertaining and RV storage. This home is located only a few minutes from schools, grocery stores, restaurants, parks and the El Dorado Trail. You have to come see this gem!